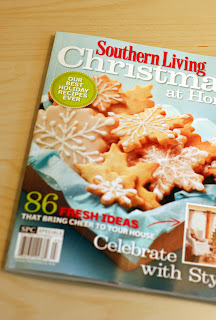 If you happen to be out and about, check out the new issue of Southern Living Christmas at Home. 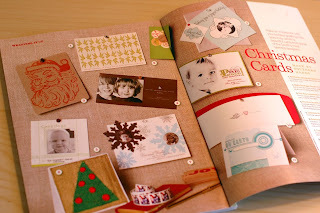 Two of our 09 holiday cards are featured (no. 5 and no. 10). If your interested in either, drop us a note, info@sideshowpress.com and we'll package them up for you! It's finished! 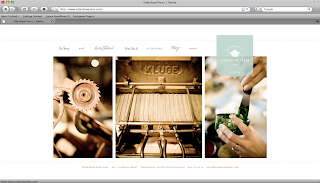 Check out our new portfolio site, launched today www.sideshowpress.com. Special thanks to Peter Frank Edwards Photography www.pfephoto.com for use of his amazing photographs of our pony-size press. Sandy Lang www.sandylang.net who wrote the thoughtful and beautiful copy. And to Blue Ion www.blueion.com who helped our vision for the site come to life. The Sideshow Press ladies will be speaking at the up coming Pecha Kucha 4, Oct. 21. Come out and join us! 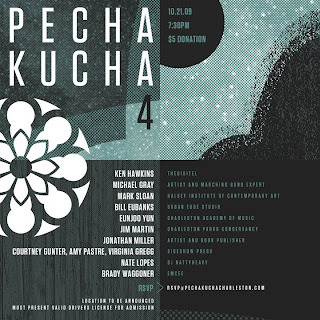 Pecha Kucha, Japanese for the sound of conversation, is a mix of show-and-tell, open-mike night and happy hour that has become a forum for ideas on design, architecture and other forms of creativity. Devised in 2003 in Tokyo, Pecha Kucha Night has spread virally to over 135 cities around the world as an informal forum for creative people to meet, network and show their work in public. Each presenter is allowed 20 images, each shown for just 20 seconds, giving 6 minutes 40 seconds of fame before the next presenter is up. This keeps presentations concise, the interest level up, and gives more people the chance to show.